After revelations of attacks orchestrated by Iran in European Union (EU) member countries, two Iranian nationals and Iran’s main spy agency have been added to the EU’s counter-terrorism register. 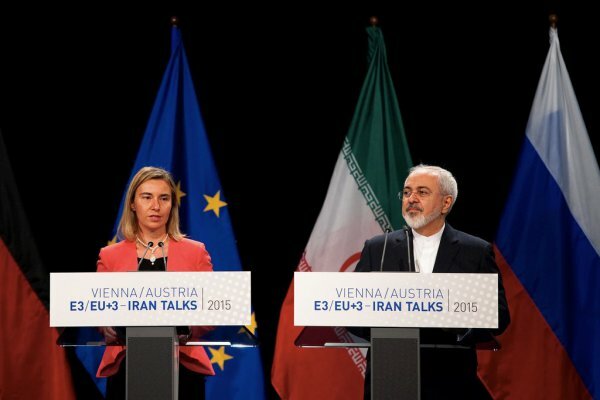 The move has frozen the assets and banned entry to the EU of Iranian diplomat Assadollah Assadi and senior intelligence official Saeid Hashemi Moghadam. The alleged Iranian-orchestrated attacks include a planned bombing of an Iranian opposition rally in France and a plot to assassinate an opposition member in Denmark last year, as well as the murder of two opposition members in the Netherlands in 2015 and 2017. The sanctions are the first to be imposed by the EU since the nuclear arms control treaty agreed upon by Iran and the international community three years ago. They also murdered two opposition members in the Netherlands in 2015 and 2017, the Dutch foreign ministry revealed on Tuesday [8 January 2019].